This stone is believed to have been set up in the seventeenth century. This marked the westernmost boundary of Headington until 1881. 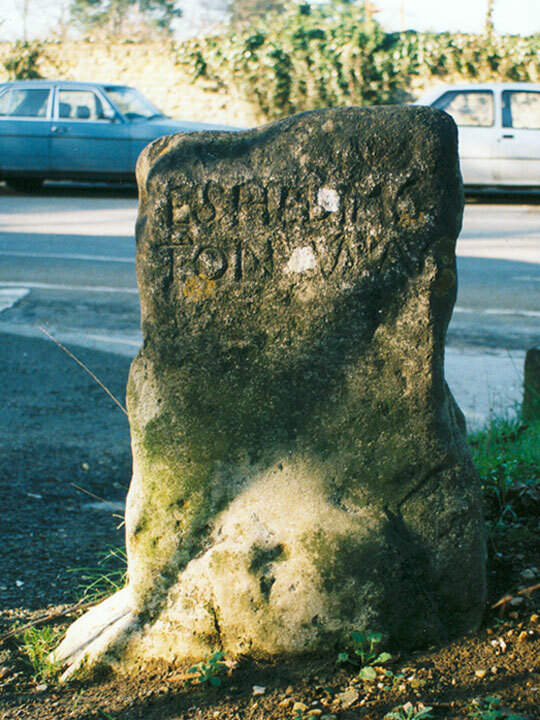 The inscription faces Headington, as the stone was presumably put up by that parish.